Kaya Iloilo will be among the favorites to dominate the YFL. 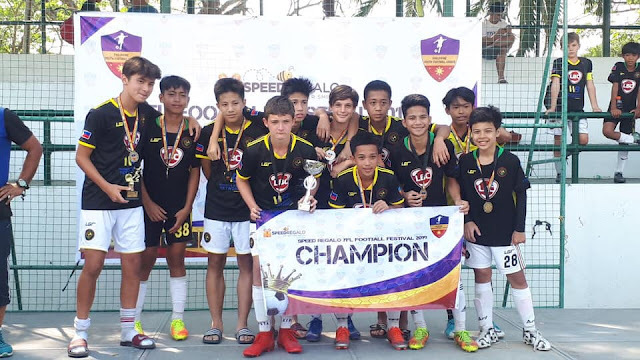 MANILA — The 2019 Speed Regalo Youth Football League (YFL) will formally kick off its league tournament on March 31 at the Ayala Alabang Country Club in Muntinlupa. The U7, U9, U11, and U13 competitions will kick off on March 31, while the U15 and U17 divisions will begin festivities on April 7. The matches shall eventually be held at the Manila Jockey Club pitches in Carmona, Cavite on a later date.